Flexcomm Limited as one of the worldwide leaders with many years of R&D experience in Communications and Consumer Electronics market is ready to deliver PND, a Portable Navigation Device (PND) which integrates versatile and resourceful functionality and performance in its compact box. The highly scalable architecture of PND enables easy product and features upgrade for OEMs. 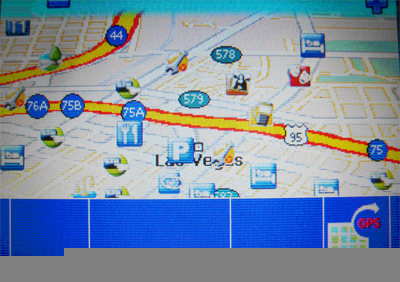 For instance, with minimal design customization, the platform is capable of supporting bigger size LCD panel. This helps OEMs to minimize their investment in product roadmap development cycle. This contributes to the fact that the PND solution is lower in cost, faster TTM, higher ROI (return of investment), and less investment risk compared to other products or solutions in the same category. 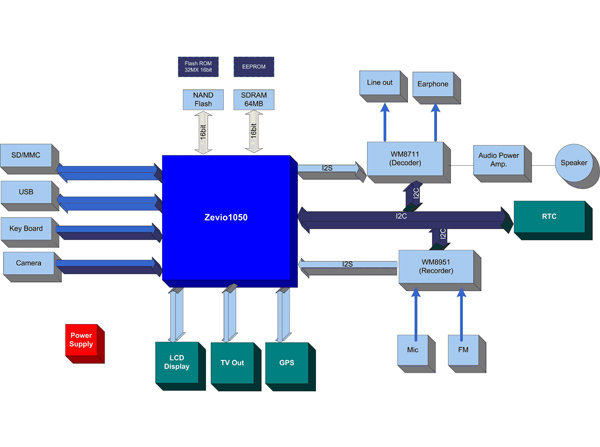 PND utilizes the ZEVIO1050 ARM926EJ-S Central Processing Unit that features a Jazelle technology enhanced 32-bit RISC CPU, flexible size instruction and data caches, tightly coupled memory (TCM) interfaces and memory management unit (MMU). The ARM926EJ-S processor implements the ARMv5TEJ instruction set and includes an enhanced 16 x 32-bit multiplier, capable of single cycle MAC operations. The ARMv5TEJ instruction set includes 16-bit fixed point DSP instructions to enhance performance of many signal processing algorithms and applications as well as supporting Thumb and Java bytecode execution. Meanwhile, the processing unit runs all major OSs and existing middleware; this translates into a lighter and more cost effective platform. The ARM926EJ-S supports all standard multimedia file formats such as MP3, WMA, MPEG4 (WMV), ASF and MPEG1 (MPG/MPEG/DAT) and AVI. As a plus point, any future new multimedia file format can be supported by software upgrading of PND. 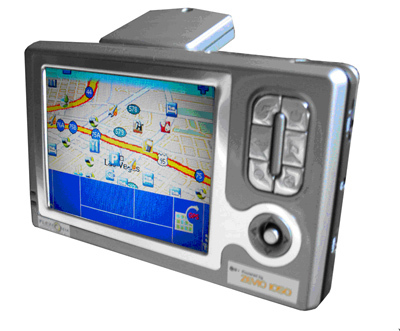 This PND solution is not only a GPS navigator; users can also view photos, listen to music, listen to the radio, play games, as well as accessing its GPS functions. Built on the uNAV chipset, the GPS module is able to support high sensitivity level of very weak signal acquisition and tracking. It allows the receiver to track the satellites using up to 12-channel correlators and provides fast TTFF for cold start, warm and hot start. The location accuracy can be less than 15 meters. Functionality searching and navigation can be achieved by touch screen or highly friendly 4-way joystick and intelligent buttons. The USB connectivity offers an exciting sharing experience of contents among the users. Content is stored in the SD card and is easy to update via SD card. PND is packed full of value-added features that make it an excellent navigator. Its high sensitivity GPS receiver acquires satellites quickly and maintains signals even when users drive under heavy foliage or near skyscrapers. Its size is only 121mm(L) x 75mm(W) x 28mm(T), weighing 220g. It conveniently moves from vehicle to vehicle with an easy, adjustable mount. 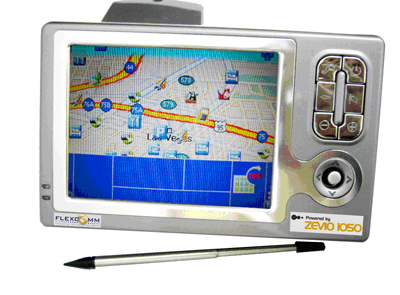 Its compact size makes it convenient to take along on business trips and even use in rental cars.